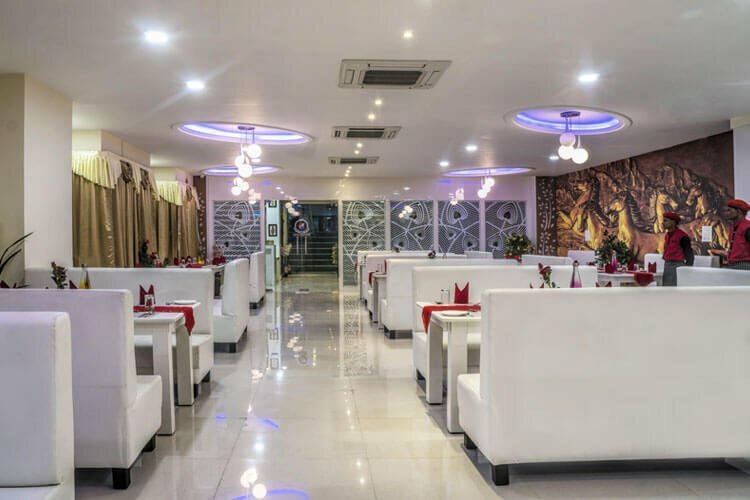 Hotel Kingfisher Udaipur is one finest deluxe hotels in Udaipur among all the budget hotels in Udaipur for a short weekend trip to Udaipur, Rajasthan. They provide most amazing Udaipur hotels packages and they also offer Udaipur tour packages as well as Udaipur group packages. You can get all of them just by making Udaipur hotel booking with hotel kingfisher Udaipur and make plenty of memories to cherish for lifetime. Hotel Kingfisher has different kind of packages available for their guests for a short weekend trip; for example 1 night 2 days package or 2 night 3 days package. Usually people go for 2 nights - 3 days package, which includes luxurious stay in deluxe AC rooms along with breakfast and lunch or dinner at hotel Kingfisher Udaipur. There are many sight seeing places in and around Udaipur is included in this package. Usually people go for Jagdish temple, City Palace, Lake Palace, Lake Pichola, Jagmandir Palace, Bagore ki Haveli etc. One day you can also choose to go Eklingji, Nathdwara, Haldighati, Kumbhalgarh. Hotel KIngfisher Udaipur has such an exclusive options for accommodation for their guests like Deluxe rooms, Super Deluxe rooms, Suite rooms. They provide Unique Experiences for their ultra-unique guests. They aim to meet the highest standards in location, accommodation, services and provide best Udaipur hotels packages for guest’s comfortable stay within their budget.